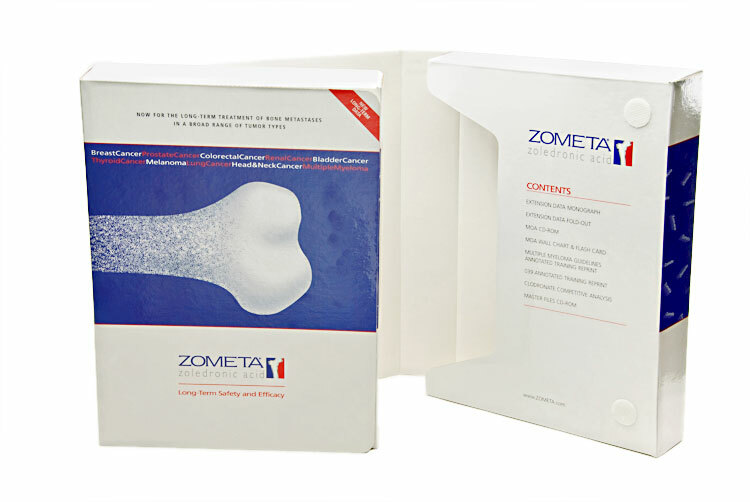 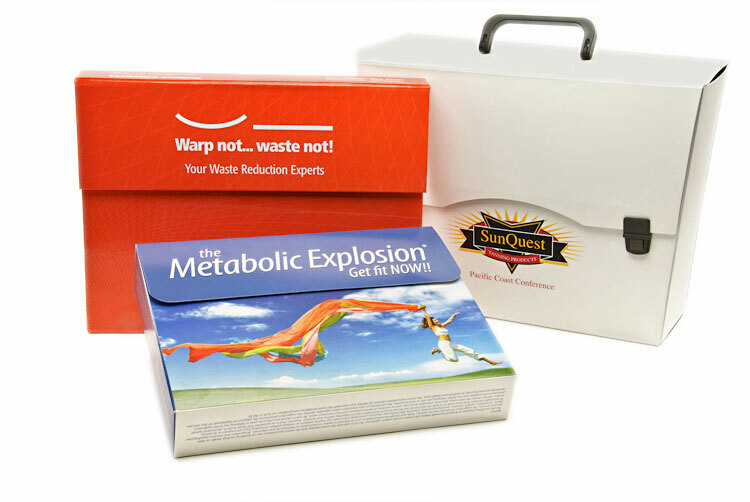 Information Packaging Products provides many choices for your custom designed boxes and totes of all sizes, shapes and materials. 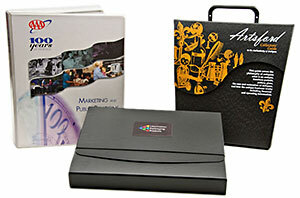 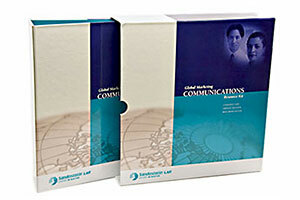 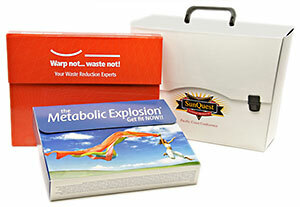 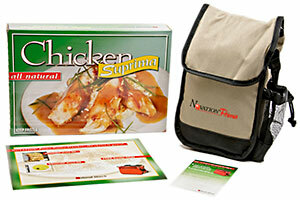 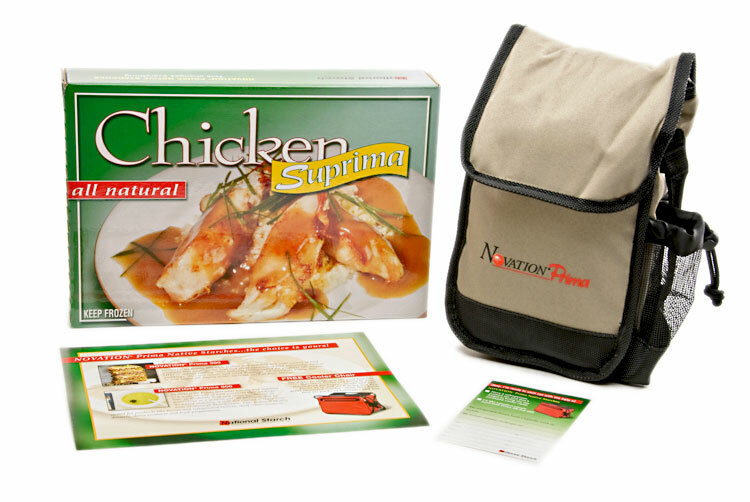 Boxes and totes are smart solutions for sales kits, training kits, media kits, software and promotional projects. 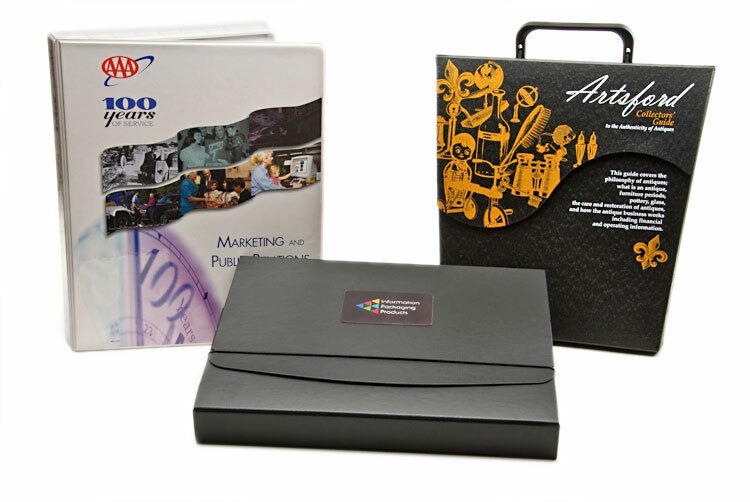 We can provide a wide variety of materials and decoration options to meet your individual design and budget requirements. 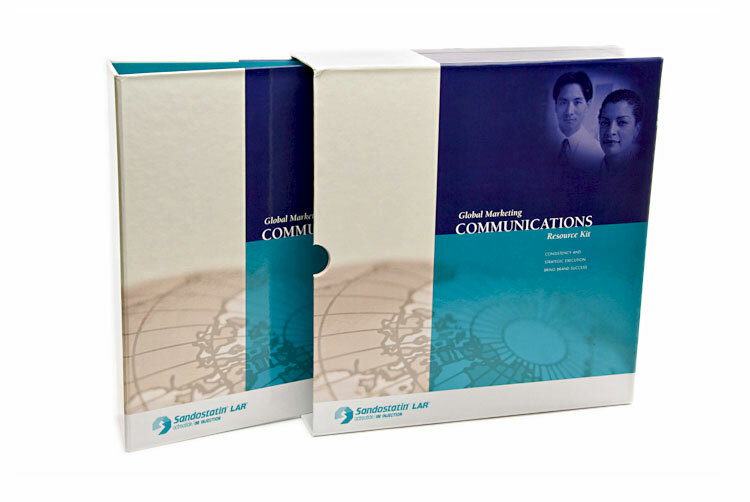 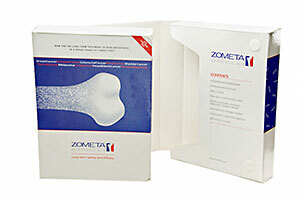 Ask about our selection of stock boxes and totes, plain or with pre-printed graphics.